So, you’ve decided you’re ready to lose some weight? Know that a lot of forces might work against you. . . But You hold the real power. . . . When you are ready. . . . Here are 5 secrets to start your journey! ﻿Find ﻿Your ﻿Why. ﻿It ﻿needs ﻿to ﻿be ﻿true ﻿to ﻿and ﻿for ﻿you. ﻿The ﻿journey ﻿isn’t ﻿going ﻿to ﻿work ﻿if ﻿you’re ﻿doing ﻿this ﻿for ﻿your ﻿doctor ﻿or ﻿your ﻿family. ﻿Make ﻿it ﻿real ﻿and ﻿have ﻿some ﻿emotion ﻿behind ﻿it. ﻿This ﻿is ﻿the ﻿fuel ﻿that ﻿you ﻿moves ﻿you ﻿through ﻿obstacles ﻿on ﻿the ﻿way! Arm yourself with knowledge. You can get your feet wet and experience the steps to make this your last diet. End the yoyo forever. It’s in my Amazon Best Seller, “New Mind New Body: then inner makeover for a new you.” I fought this battle myself, and finally won. 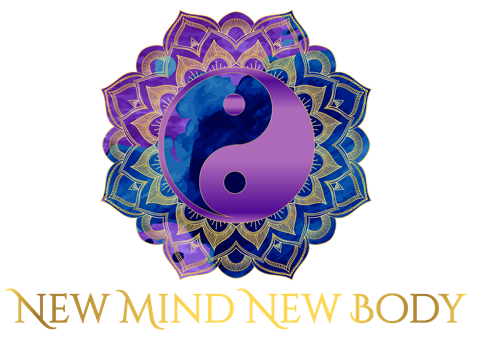 Get the support you need and the answers to your question by joining with others on the “New Mind New Body New You” Facebook Group! So often that question that lingers got figured out by someone else. What kind of ketogenic chocolate is best? How make a carb free bread when you really want it. Just ask! Coming soon: A comprehensive online course to complete in the time you choose with simple, clear steps. Perfect to walk you through the entire process. Check back here for more details.